After moving in in late 2016, we had the grand opening of our amazing new building (of which we are all so proud!) with around 300 people from both local and national businesses in attendance. And we at Dutch Media never go half-hearted when it comes to a celebration! Yummy food and lovely drinks were catered for by SS&A Club, All Saints Winery and Bridge Road Brewers. I don’t think we could have asked for a better set up either with RBR Party Hire providing excellent furnishings for the carpark function. 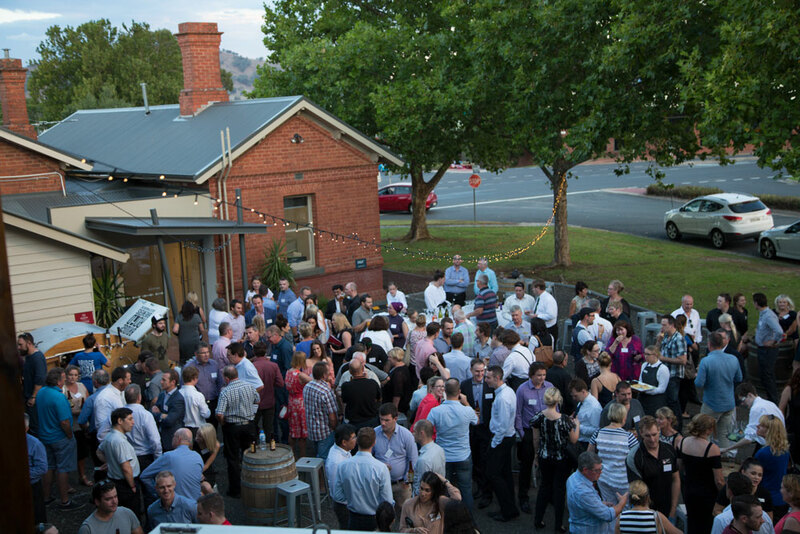 It was also great to see the support received from the Wodonga Chamber of Commerce, Webmatrix and MGR Solicitors. We would like to thank everyone who was involved in making our night one that we won’t forget.